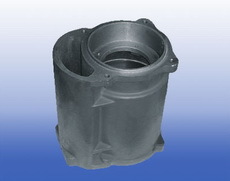 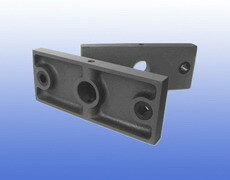 Dandong Foundry, a China iron foundry, is producing various gray iron casting parts for overseas clients in USA, Australia, Germany, Japan. 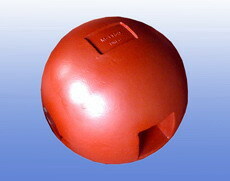 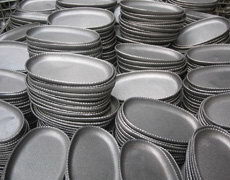 Production according to standards ASTM A48, A536; DIN 1691, 1693; ISO 185, 1083; EN 1561, 1563; DIN 1691, 1693; AS 1830, 1831; JIS, UNI, NF, BS, UNF, NBN, AS, SS, NS. 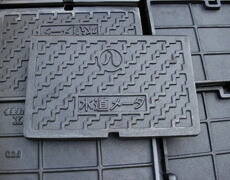 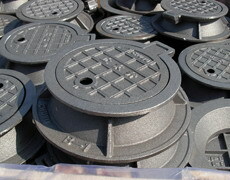 The main products include cast iron foundation plates, manhole covers, cast iron cook wares, stove burners, stove grill, grates, counter weight, crane balls, pump bodies etc. 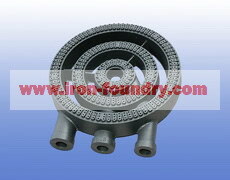 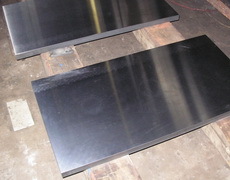 The following is the material grade comparison table for gray cast iron in all countries.